This pretty jug will brighten up any breakfast table. Its stylish design is taken from an original pencil drawing. 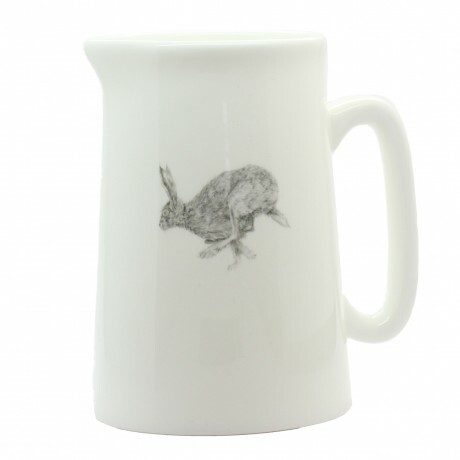 The jug is made in England and then hand-finished and fired in our Leicestershire studio.